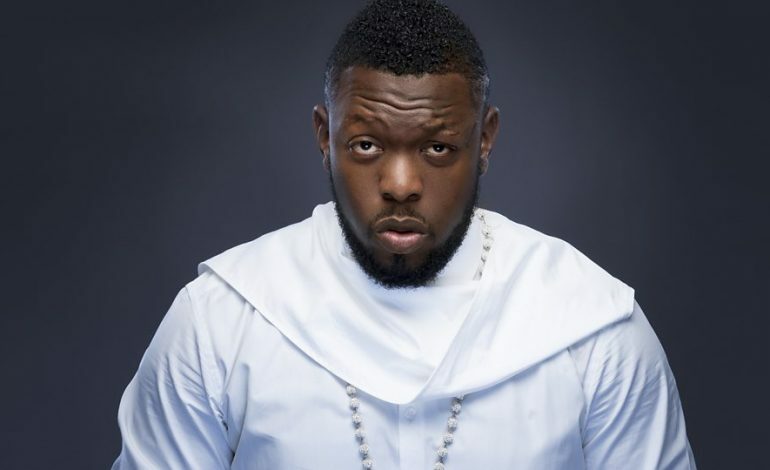 Singer Timaya, has revealed where he gets ideas for his musical projects. Speaking with Sunday Scoop, The UKWU crooner, disclosed that starring at a woman with big backside gives him numerous ideas for new music. Guys, do you agree with Timaya on this? Share your thoughts below.